We're here once again participating in the giveaway carnival via Bloggy Giveaways. Kudos to Shannon for hosting such a fantastic carnival! If you've never visited us over here at MumsTheWurd.com, then WELCOME! We are a product review site geared toward parents and children. We hope you'll come back to visit us again! 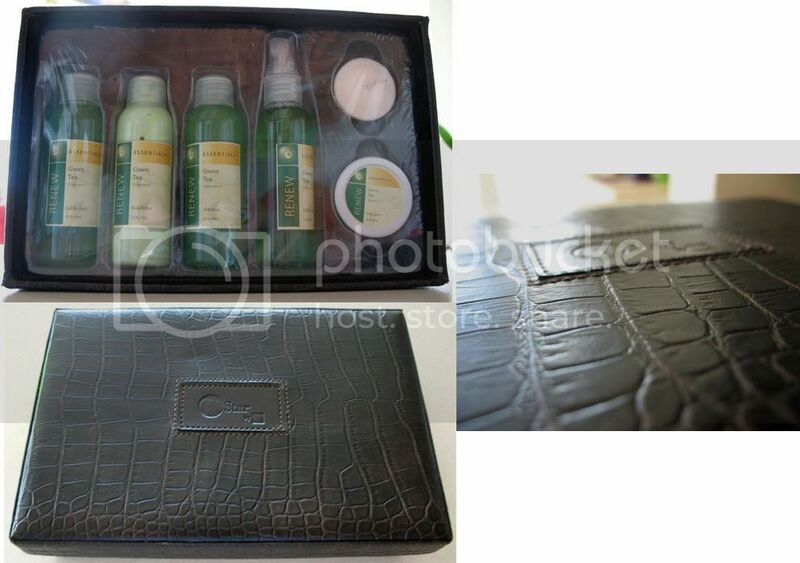 A gift box of Green Tea scented bubble bath, lotion, shampoo, pillow mist, tea light candle and body scrub. 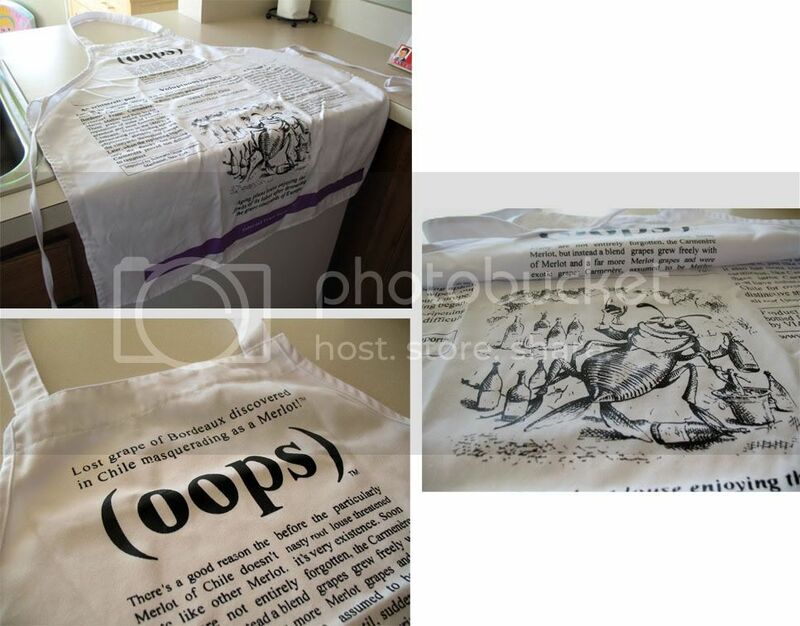 Also, a cute cotton apron from (oops)! Please send an email to mumsthewurd[at]gmail[dot]com with FALL in the subject line. Winner will be chosen on Sunday, November 4th at 10 PM CST. 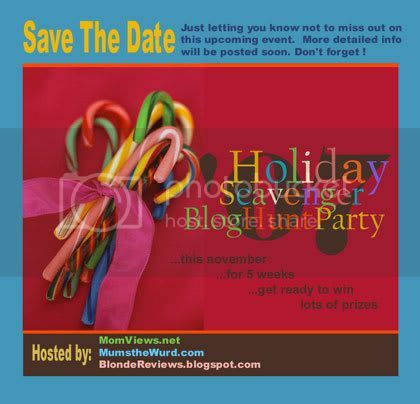 *Don't forget to stop back and check out our BIG holiday scavenger hunt coming up next week! If you want to be reminded of this BIG event with LOTS of prizes, sign up for our newsletter HERE and you'll get the skinny right away!